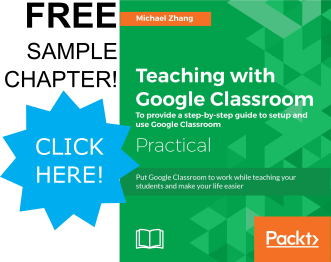 The Students tab is now People because managing students, parents, and teachers are all within this tab. In the Teachers section, there is an “Invite Teacher” button similar to the “Invite Student” button. To view all assignments, questions, and posts of a student, click on the student’s names. The image below is a screenshot of the student summary. 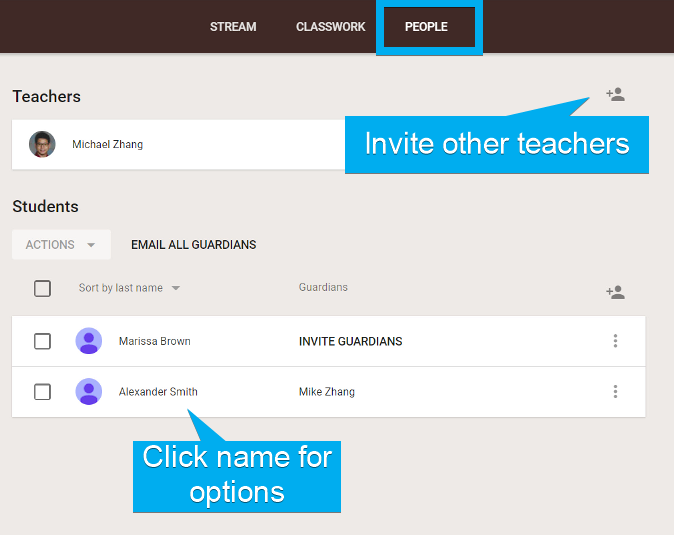 In this view, teachers are able to email the student and/or the students guardian by click on the email icon at the top right. A pop-up will appear to write the email. This pop-up does not have all the features found within Gmail. 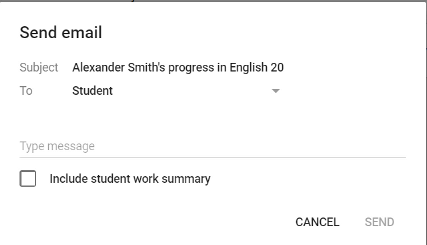 However, this pop-up has an option to include the student work summary in the email. 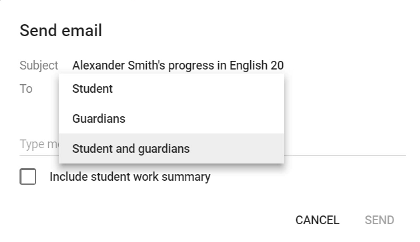 If there are guardians associated with student, the “To:” field will have a drop-down menu to email the guardians as well.